Envision Plastics actively promotes the recycling of plastics. The recycle rate of plastics needs to increase in order to reduce energy usage, reduce greenhouse gas emissions and improve our environment. Recycling plastics will also help solve our municipal solid waste problems by landfilling less material. EcoPrime and PRISMA are two products that we can make from recycled plastic. 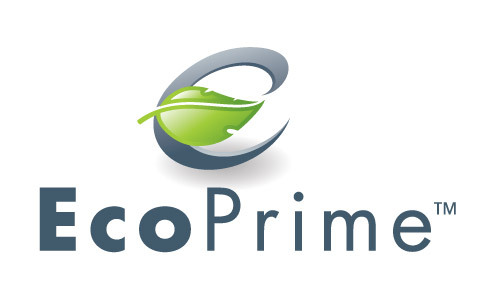 EcoPrime is the only FDA approved post consumer recycled HDPE (#2 plastic) in North America. PRISMA is custom color sorted post consumer recycled plastic. Don’t recycle just the plastic. Recycle the color, too! Contact us at sales@envisionplastics.com or call 336-342-4749 ext. 233 for more information.